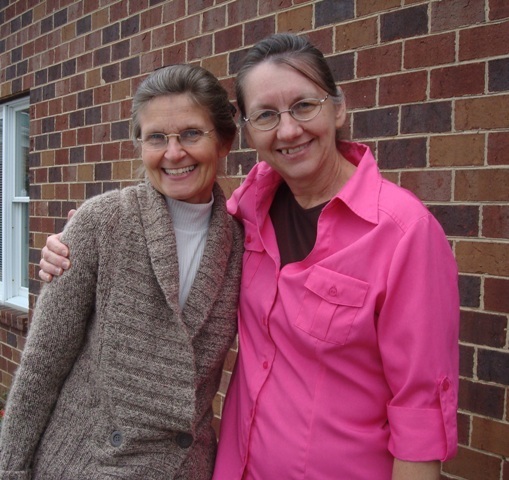 Last weekend my good friend and co-worker, Linda invited me to join her at the Extra Ordinary Women's Conference in Lynchburg. We had a lot of fun and were inspired by well known Christian artists. 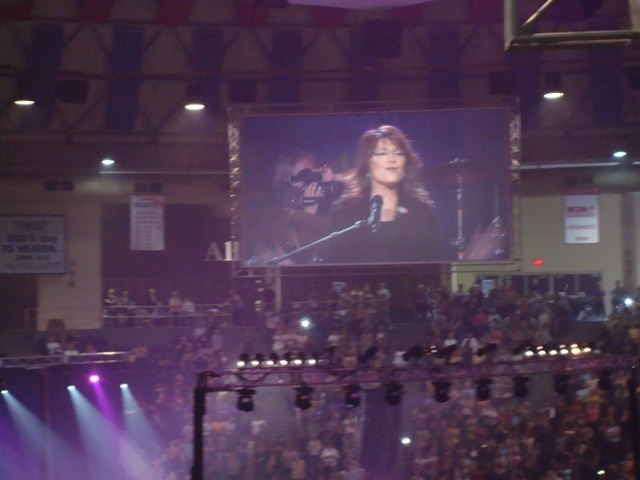 In the end we got to see and hear Sarah Palin. 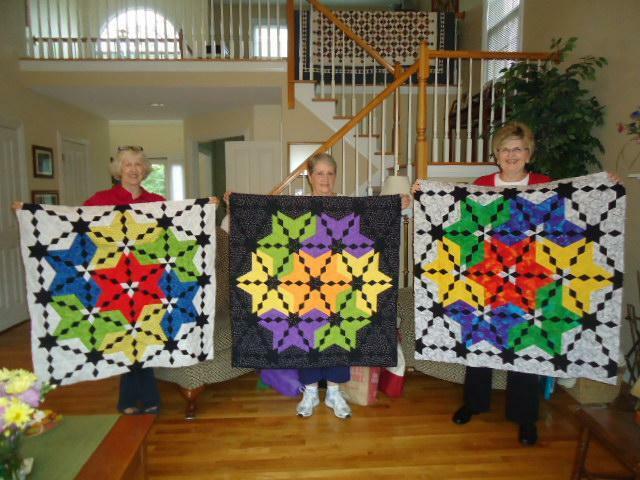 Here are a few of the Quilters Guild of the Bluegrass ladies in Lexington Ky. who took my class Chinese Checkers this summer. It is always a delight to see finished quilts. 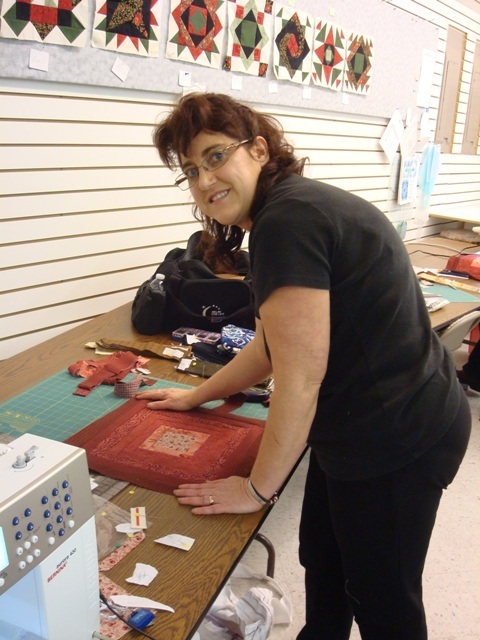 Carla is working on "Star Spin" quilt at Patchwork Plus. 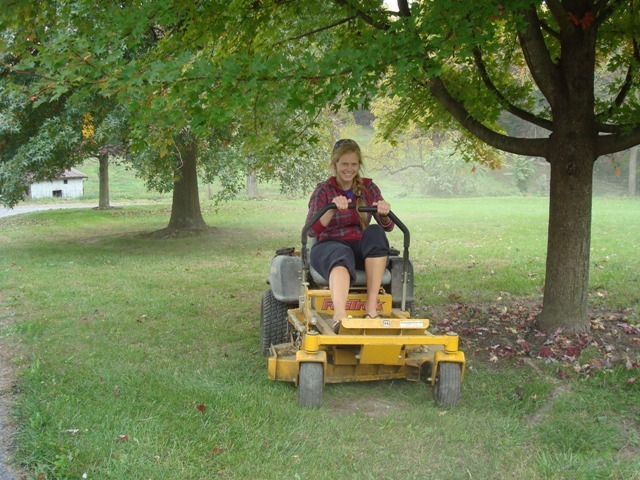 Autumn has done a lot of the mowing this summer. I am amazed at how fast the yard can be mowed with the zero turn. 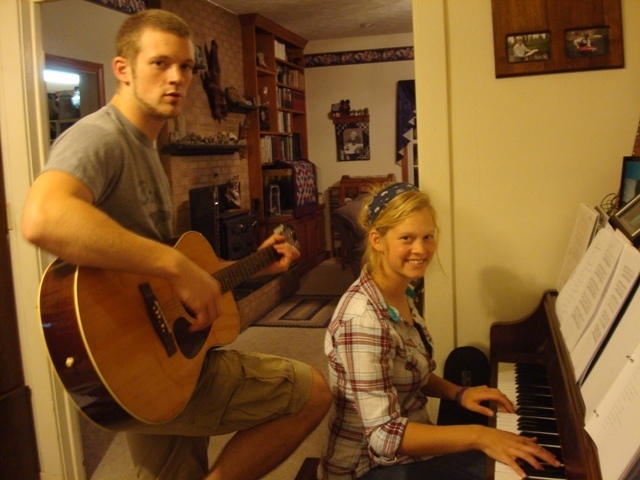 Benjamin and Autumn tuning up. 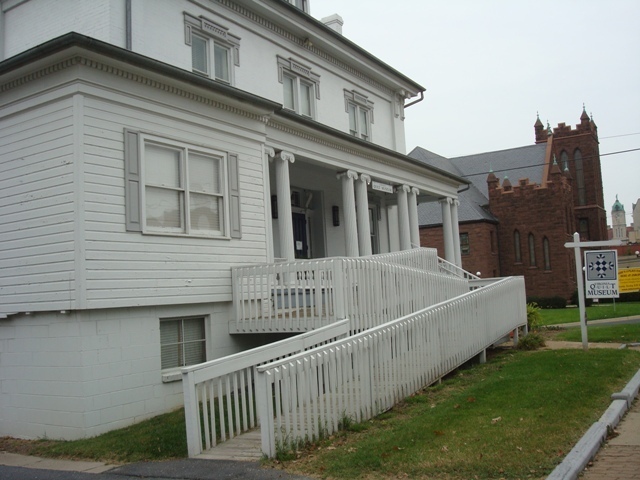 Next weekend I will be doing an open house in my home for the Virginia Quilt Museum. Marijuana Concentrates Buy Wax Online, Buy Shatter.Buy Shatter OnlineIf you prefer a concentrate over dried flower, we’ve got a selection to keep you medicated for days.